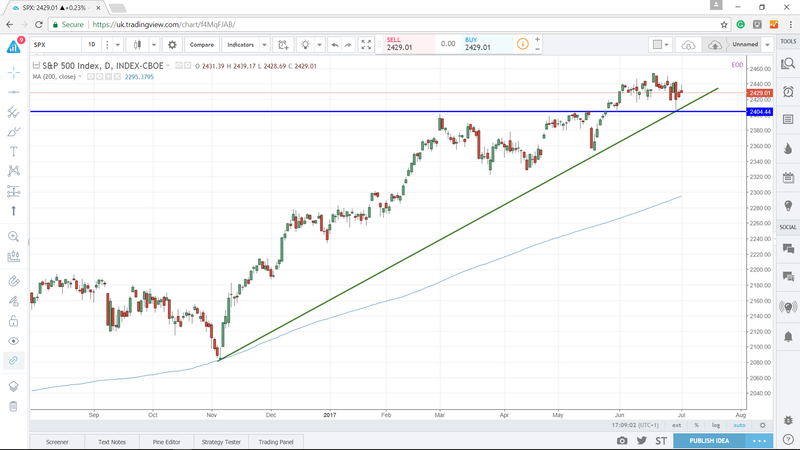 Home > Posts > Will the S&P500 Reach 2500? 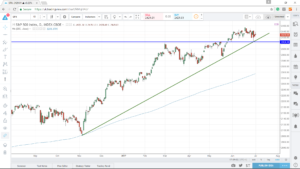 Will the S&P500 Reach 2500? 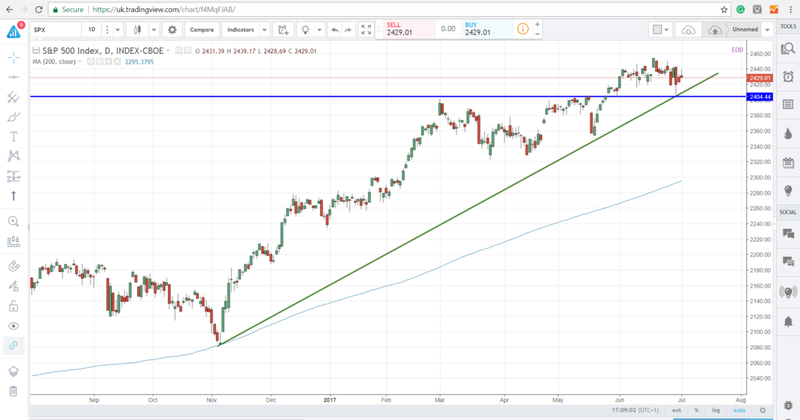 The S&P500 has been on a good run as of late and there is talk that the index could reach the level of 2500 this month. 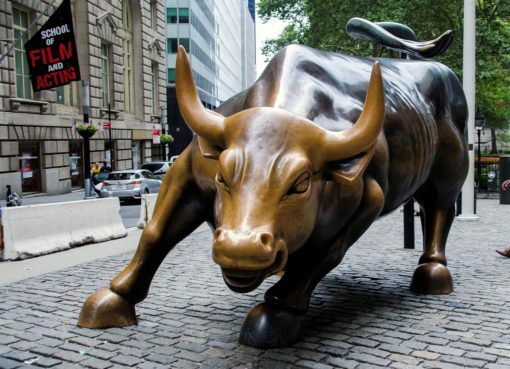 However, some analysts suggest the end of the bull run is very near and we could see a correction or reversal around the end of summer. From the chart, we can see the price has found support on a bullish trendline and a broken level of previous resistance. This level of roughly 2400 could be crucial in deciding where the S&P500 moves in both the long and short term. 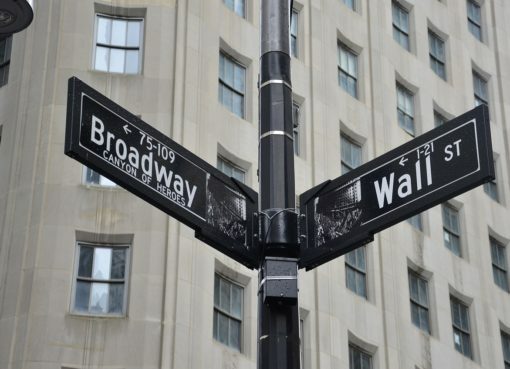 With US stocks hitting all-time highs, are they still a buy? Is the equity correction over, or just taking a breather?